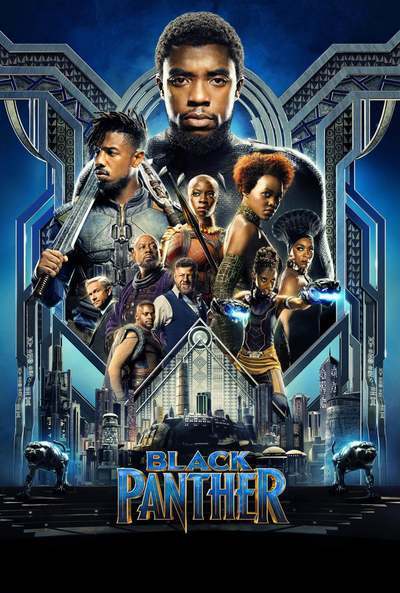 This listing shows you every single article in the Movie Mistakes Site! The articles are shown in date order, with the most recent articles on top. You can also use the search feature to search for something specific. These listings are shown 10 articles to a page. The life of Freddie Mercury was depicted from his pre-Queen days to the pinnacle of their success at Live Aid. 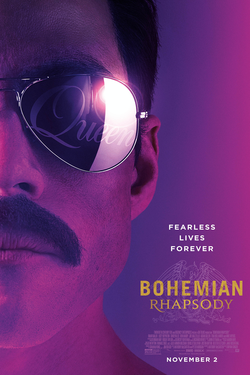 Try to find these movie mistakes in "Bohemian Rhapsody". The hooded hero, Robin Hood, tries to save the people from the tyranny of the Sheriff of Nottingham. 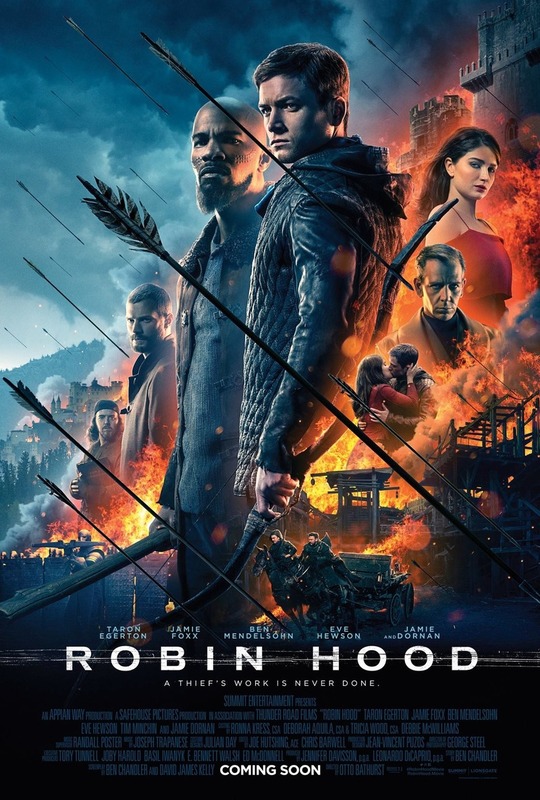 Try to find these movie mistakes in 2018's "Robin Hood". After the death of his mother, Jeff Matthews, moves to Ludlow with his father where the teenager soon learns about the local pet cemetery. Try to find these movie mistakes in "Pet Sematary II". Louis Creed finds that some barriers weren't meant to be broken when he finds out about the burial ground beyond the pet cemetery. 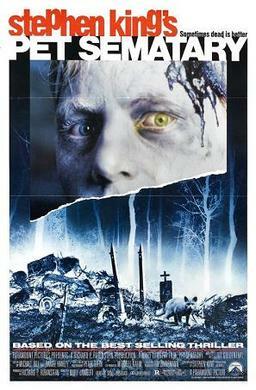 Try to find these movie mistakes in 1989's "Pet Sematary". Lara is on the trail of a mystical orb that leads the way to Pandora's Box. Try to find these movie mistakes in "Lara Croft Tomb Raider - The Cradle Of Life". A CIA operative tries to track down Osama Bin Laden. Try to find these movie mistakes in "Zero Dark Thirty". A baker and his wife try to break a curse set upon his family by a witch. Try to find these movie mistakes in "Into The Woods". Mia has dreams of becoming an actress while Sebastian wants to open his own jazz club. What will Hollywood have in store for them? Try to find these movie mistakes while watching "La La Land". The life of Ray Charles from his early upbringing to the peak of success is the focus of this biopic. Try to find these movie mistakes in "Ray".